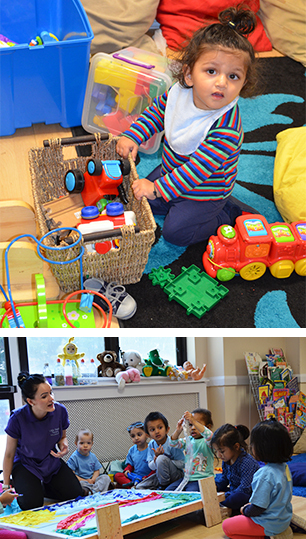 At Little Pebbles Nursery we believe that routines ensure that children feel safe and secure. We have devised our routine to ensure that our children have the right care and education which are both equally important. We give opportunities for the children to choose when they want to go to the garden, however we encourage them to go out at least once per session. The under 2’s have a communication diary, where staff record information such as, nappy changes, the meals they ate and the activities they were involved in. Parents take the diary home every day, and can use it to relay messages back to us. For the over 2’s, staff will give verbal feedback. We record details throughout the day to ensure accuracy and let you know exactly what your child has had to eat, drink, how much sleep they have had and the activities they have participated in. There is also a comment book for continuous communication and feedback. 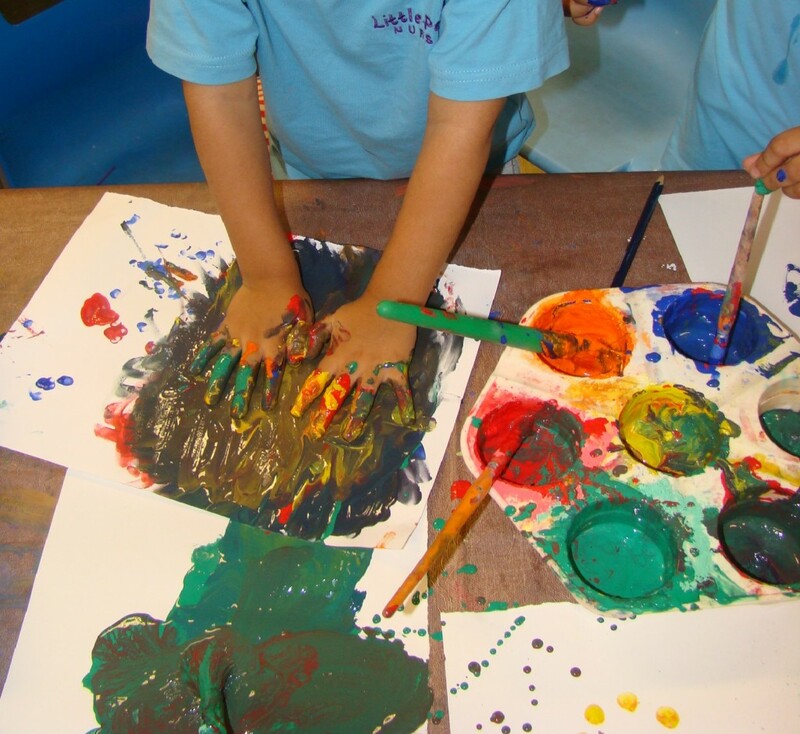 One of the key strengths at Little Pebbles is that we understand that the more practical and ‘hands on’ activities children have, the more your child will learn. We provide a balance of child initiated activities and adult led activities. Staff understand that it is important to plan activities based on a child’s interest, and these interests are collected through observations. At Little Pebbles we also offer extra curricular activities. 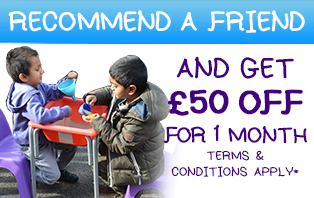 Both nurseries offer boogie mites, French classes and sports lessons which are included in the fees (please note: these activities are not available on all sessions). Our Hendon nursery offers cooking classes with the chef and IT classes at an additional cost. Our Burnt Oak nursery staff teach children languages such as Filipino, Romanian and Gujarati and also hold yoga sessions for the children.